Hello there! Coming at you this time with my fellow SUPER teacher/bloggers over at Primary Powers for a fun Organization Blog Hop. If you read the title of my post then you might be thinking I am not the most organized person. Well, you are absolutely correct! I don't know about you, but I am constantly looking for ways to be more organized. I even have 2 Pinterest boards - one for the classroom and one for home - where I pin all those fabulous ideas that I plan on doing probably will never do, but they look so pretty!! So I am just as excited as you might be to be hopping along here because I cannot wait to pick up some more tips on how to be better organized. 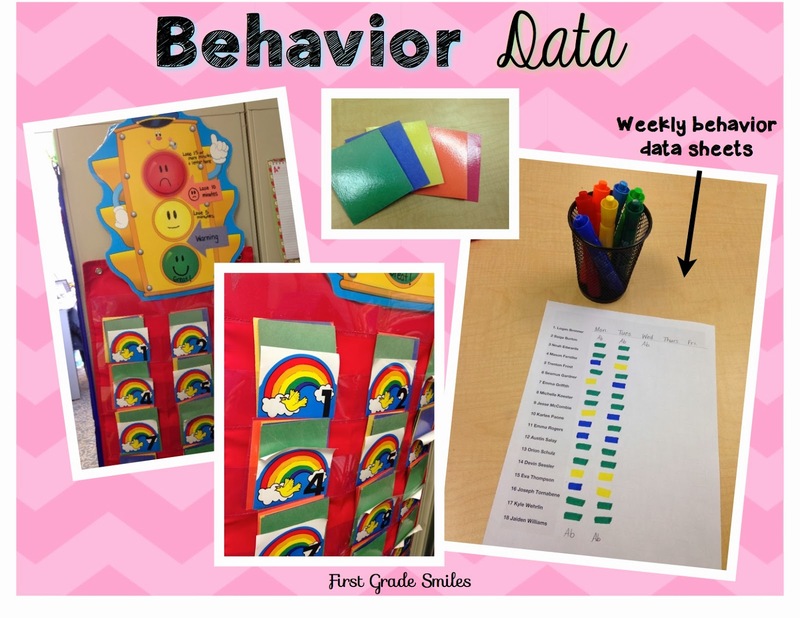 My organizational post is about how I organize my student data in my classroom. In the days of Common Core, RTI, APPR, and whatever else is out there that I'm forgetting, a teacher can go a little bonkers trying to keep track of everything and have the evidence needed to support student performance. It can be exhausting and stressful just gathering all the data you need, but it can also be challenging finding a way to organize that data once it's collected. 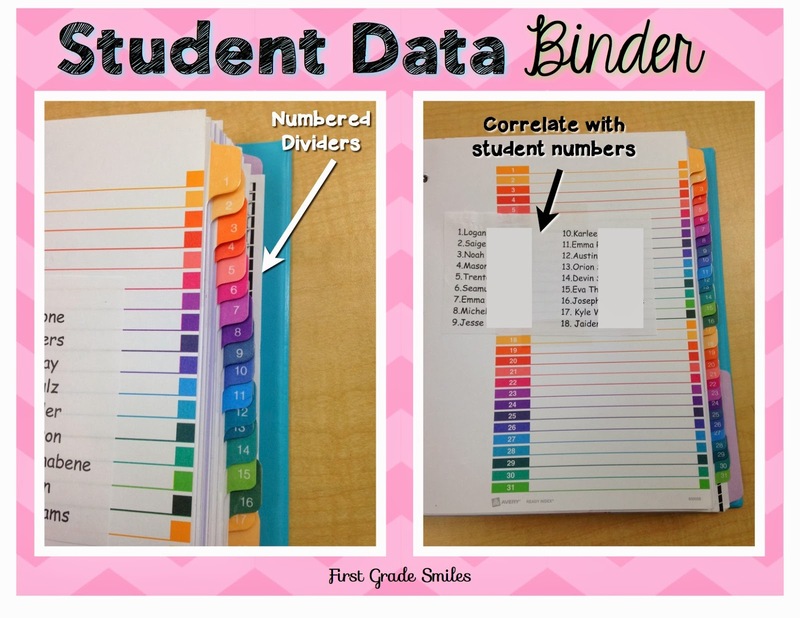 Last year I decided to keep an all-inclusive Student Data Binder. So that's about it for my Student Data Binder. It has really helped me stay a little more organized this year. I can grab it when I have conferences or if I need to bring a student up for intervention support. This week as I am finishing up my report cards for the quarter, I am so, so happy to be able to grab this binder and just get to it. 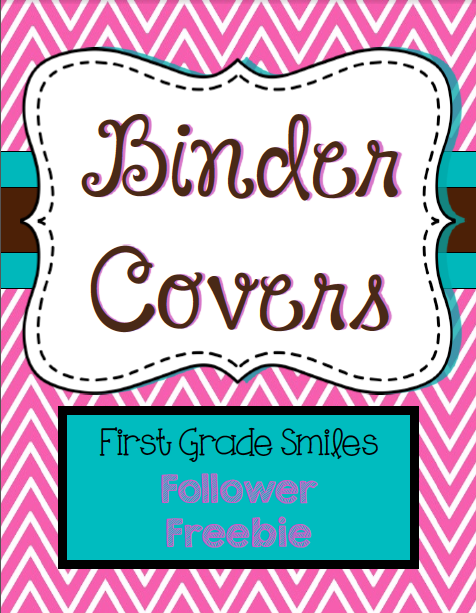 If you would like to start your own binder you can find the binder cover in this download below. 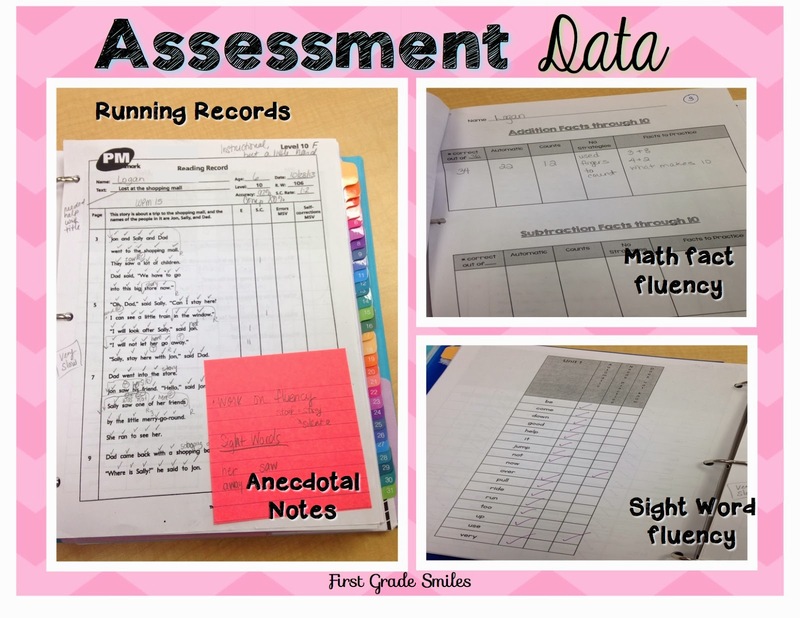 There are also binder covers for Lesson Plan, APPR, Common Core Assessments, and more! Just click on the picture. Thanks so much for visiting. 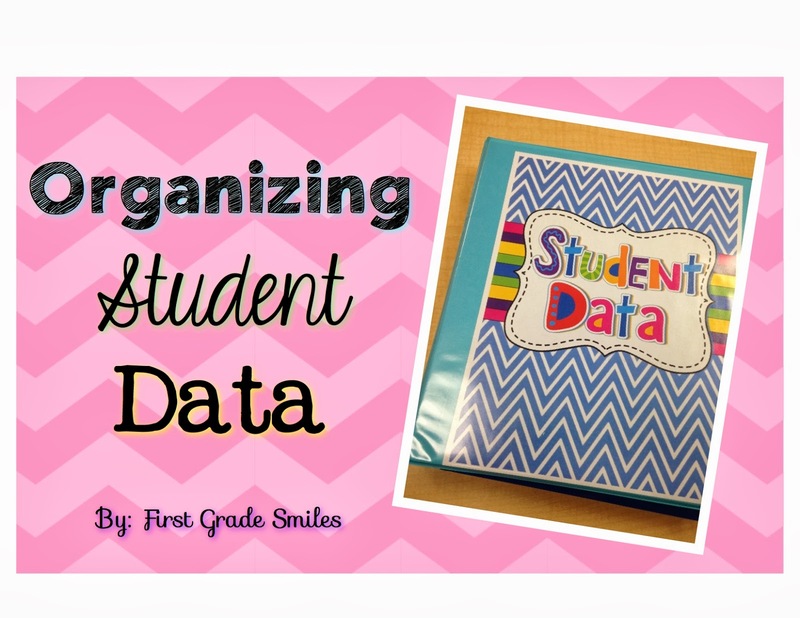 I'd love to hear any other great ideas you might have on how you organize your student data or really how you organize anything. I'm always looking for more ideas!!! So it's time to hop on to the next tip from Valerie over at All Students Can Shine. (I just love her, so I know she'll have something great to share). That looks pretty organized to me Melissa! 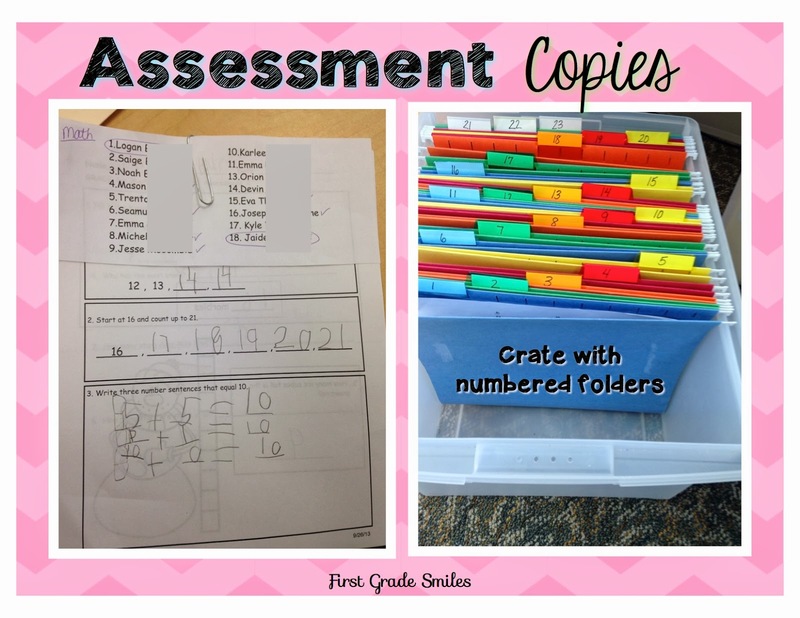 Love the idea of the numbers in the binder! So easy. Thank you! 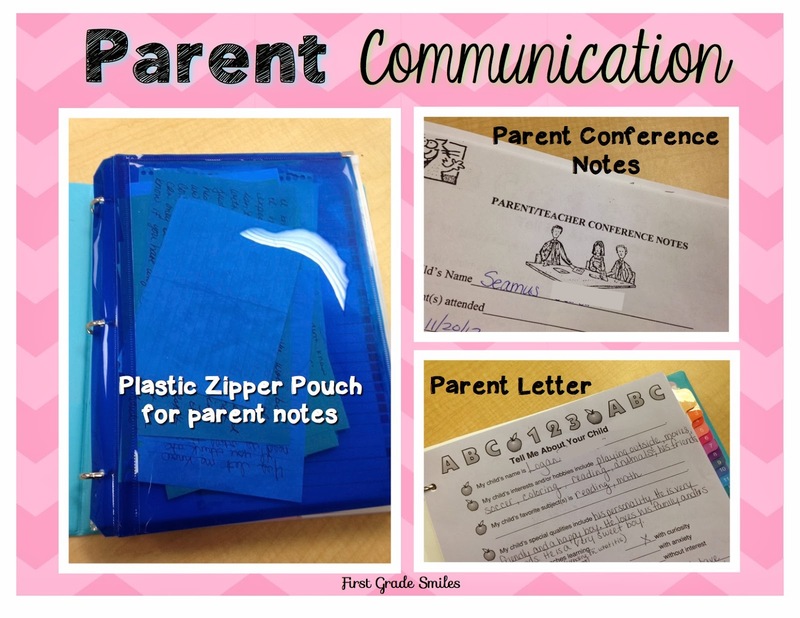 I use the number binder as well and love it, but I never thought of the zipper pouch for the little notes. Great idea!